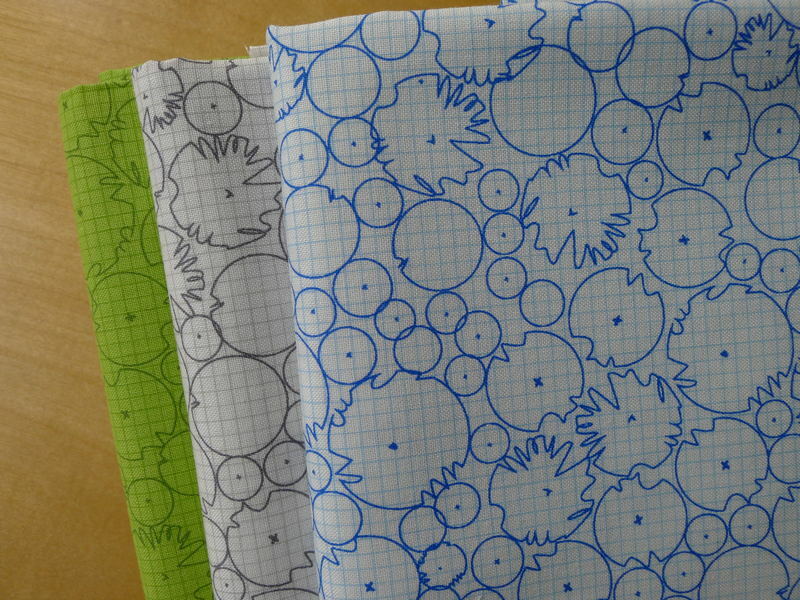 My love for beautiful fabrics led me to yet another fabulous fabric store – Tactile Fabrics! They have a collection of awesome fabrics!! 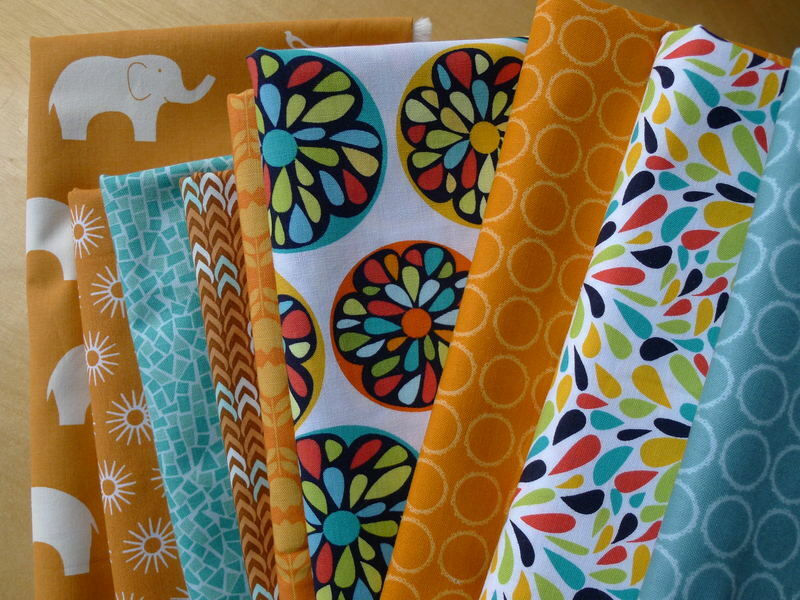 Tactile Fabrics is a small independent fabric shop that specializes in modern organic and cotton fabrics for sewing, crafting and quilting. Jennifer Young is the owner. 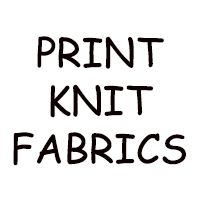 Her shop offers a nice selection of bundles and yardage. 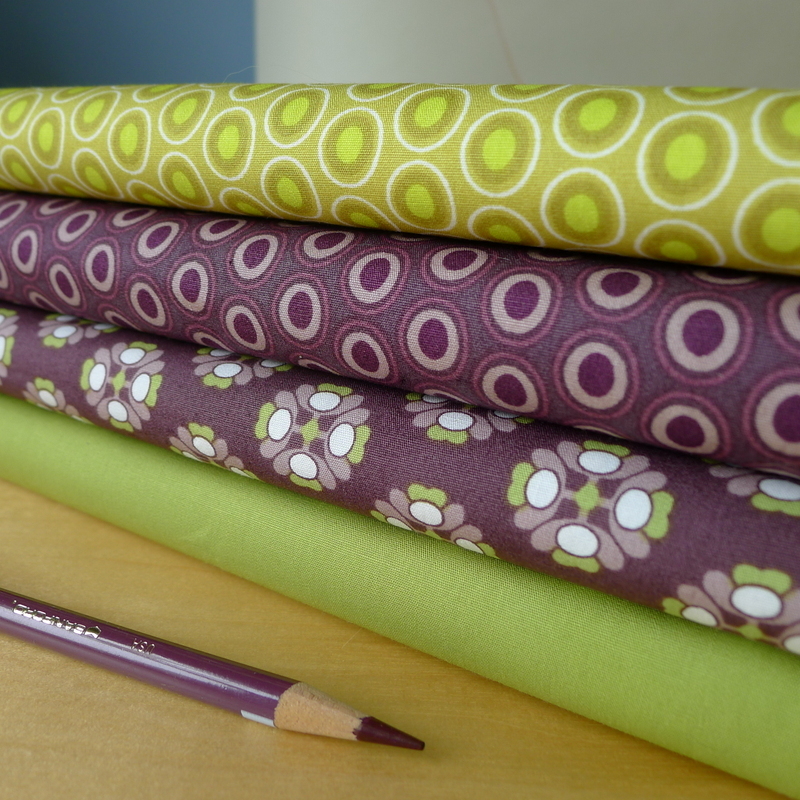 Jennifer has come from a long line of seamstresses and has always been an obsessed fabric lover. She stills sews on her grandmother’s old Pfaff machine. Also, coming from the world of architecture as an Interior designer she has a simple, clean approach to design. She is inspired by modern art and enjoys the process of designing and creating patterns through modern quilting. Please check out the shop! Also, feel free to use the coupon code: OMEE15 at checkout to receive a 15% off discount.